The Woods Townhomes are located just steps from Lost Lake, one of Whistler's favorite recreational areas. 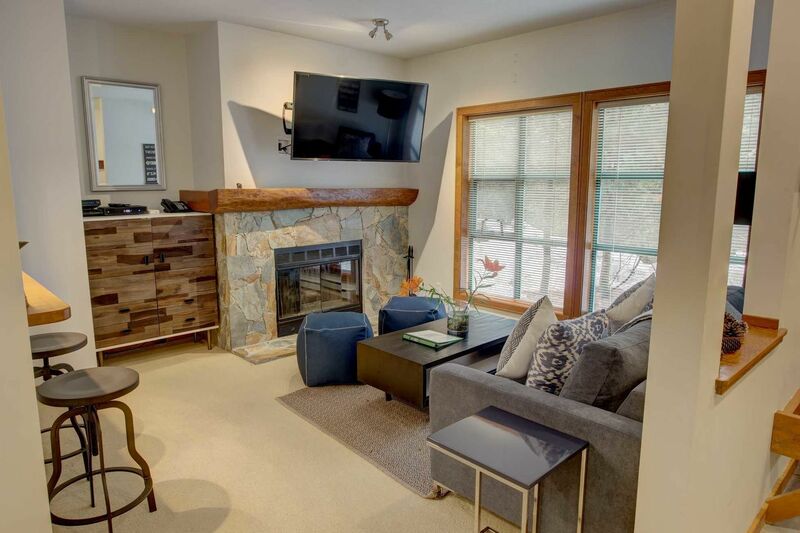 When you stay at the woods, you'll be close to Cross Country Ski and Snowshoe Trails in the winter, and miles of walking and biking trails in the summer. Have a bbq or relax on the beach at Lost Lake. The Woods complex is surrounded by old growth trees, giving it a private, cabin in the woods feel!